Multiple sclerosis, often abbreviated to MS, is a neurological condition that affects the central nervous system (the nerves in the brain and spinal cord). The first signs of multiple sclerosis are different for each person and correspond to the area(s) of their brain and/or spinal cord which have been affected. 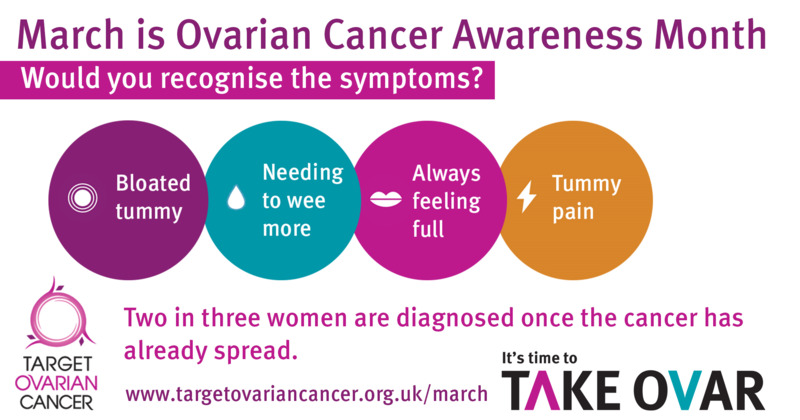 There is a wide range of possible symptoms but most people experience only a small number around the time of diagnosis and won't go on to experience them all. Some of the most common first symptoms are fatigue (a kind of exhaustion which is out of all proportion to the task undertaken), stumbling more than before, unusual feelings in the skin (such as pins and needles or numbness), slowed thinking or problems with eyesight. There are other symptoms of MS but these are less commonly experienced early in the course of the condition. All of these early symptoms can also be symptoms of other conditions. If you are worried that you may have warning signs of MS, it is important to consult a health professional so that you can get the correct diagnosis. Having risk factors doesn’t mean that you will definitely get bowel cancer. Equally, if you don’t have any risk factors, it doesn’t mean you won’t get bowel cancer. Most people with these symptoms don’t have bowel cancer. Other health problems can cause similar symptoms. But if you have one or more of these, or if things just don’t feel right, visit your GP. Consensus Action on Salt and Health (CASH) is a group concerned with salt and its effects on health. The 19th National Salt Awareness Week will take place Monday 12th - Sunday 18th March and this year will be focusing on families! Many people are aware that eating too much salt is bad for their health, but think that it’s only a cause for concern in our later years. This isn’t true, as eating too much salt during childhood increases blood pressure which then tracks into adulthood and later life, increasing the risk of strokes and heart attacks. That’s why it’s so important to reduce salt intake across all ages. By doing so we can reduce our risk of heart disease and avoid the unnecessary and extortionate healthcare costs associated with treatment. Over the course of the week CASH will be reminding people about the harmful effects of eating too much salt and highlighting how the salt present in everyday foods can really add up. In the UK we currently eat more salt than is recommended, and a big part of that is due to the high amounts hidden in the food we buy. That’s why CASH are calling for more action from the food industry and out of home sector to reduce the amount they add, and to provide us with healthier choices lower in salt. They also encourage the public to play their part and make simple changes to their eating and purchasing habits. Through this collaborative effort CASH hope to improve the nation’s diet, and in doing so save many more lives and millions of pounds in health care costs. Eating disorder sufferers face an average wait of three and a half years for specialist treatment. During that time, by far the longest gap came between symptoms first emerging and people recognising these as an eating disorder. Almost as much time went by between this realisation and people taking the step to ask for help from their GP. By raising awareness of the early signs, and sh...owing that sufferers need and deserve help, you can make a real difference. 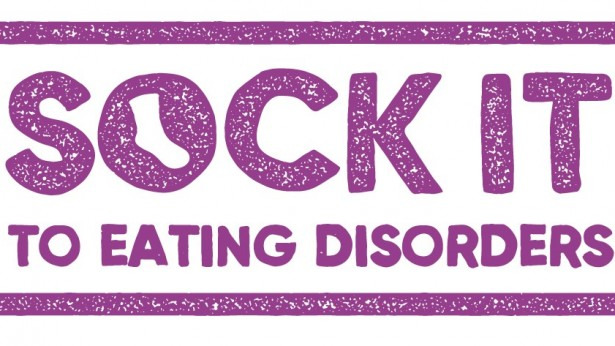 Dig out your brightest, boldest socks this Eating Disorders Awareness Week and help Beat provide support, tackle barriers to desperately needed treatment, and challenge the stigma. By wearing your socks at your workplace, school, or university and donating to Beat, you play a vital role in ending pain and suffering. It’s that simple. Visit https://www.beateatingdisorders.org.uk/sock-it-to-eating-di… for more information.